Kooi Security is the European market leader in temporary mobile camera surveillance. Our Kooi Alarm Centre is available 24/7 and 365 days a year. Our security experts provide free advice (on site if required). Our solution-oriented and professional service guarantees speedy and adequate delivery and placement. Since 2010, Kooi Security provides advanced and mobile surveillance systems for the monitoring of properties, installations and construction sites. With our extensive selection of and attention for sector-oriented solutions, we provide a suitable product for almost any situation. Kooi Security’s main office is established in Drachten, and in addition has establishments in Germany, France, UK and Denmark. Our mobile surveillance systems can be found in The Netherlands, Belgium, Germany, Austria, France, Luxembourg, England, Scotland, Ireland, Sweden, Norway, Denmark, Finland, Estonia, Lithuania and South Africa. But Kooi Security is more! We are a market leader in the area of innovative camera systems. Behind the screens we are constantly working on the development of new and innovative camera systems. In recent years special systems have been developed for the solar and wind energy sectors, fire detection in the waste-processing industry and specific solutions for complex construction site surveillance. Kooi Security is open to your technical challenges in the areas of surveillance, observation and security. We look forward to welcoming you to our company located in the special former Nederlandsche Bank building at the Zonnedauw in Drachten. 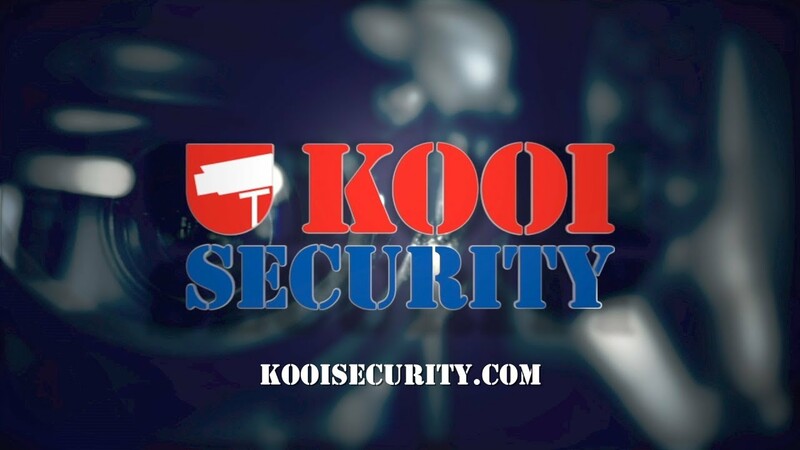 Kooi Security, your partner in innovative camera systems.